Good morning readers! 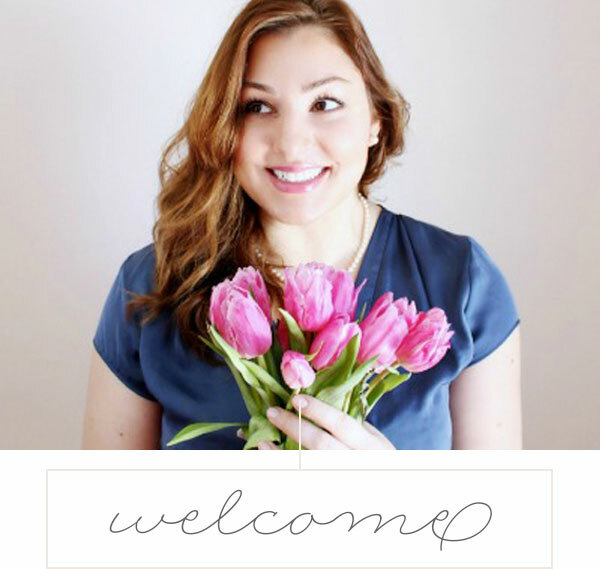 Today, I’m excited to join this month’s Foodie Mamas recipe roundup. 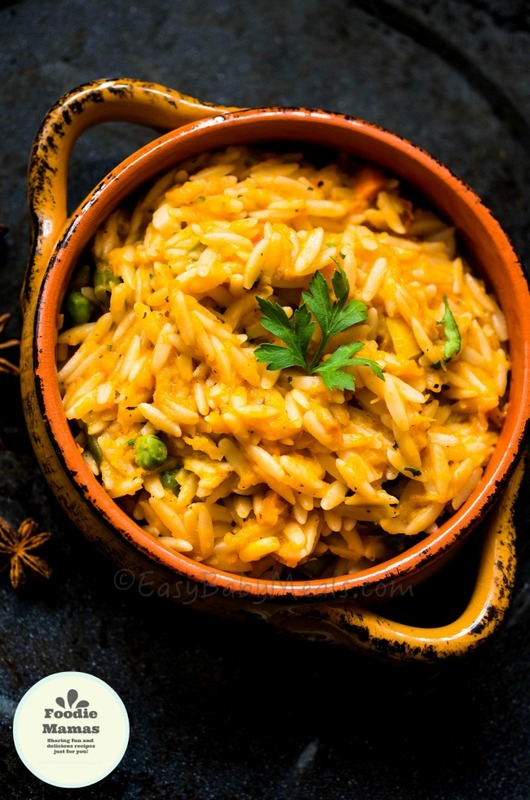 Each month, the Foodie Mama group of food bloggers each posts a recipe on a theme, and this month’s theme is pumpkin – completely fitting for October, don’t you think? There are so many delicious recipes to check out, so make sure to visit the other Foodie Mama’s posts and enjoy all the pumpkin goodness! I’m a simple gal. A good hot cup of black coffee is my go-to, but there is something about fall that makes me consider hot chocolate and lattes more often. I have never really gotten behind pumpkin spiced lattes from chain coffee shops, even though I try them once a year to see if my tastes have changed. I think it’s because I find them too sweet, even when I always ask for a half pump. That said, I love pumpkin in general – pumpkin pies, pumpkin loaves, and pumpkin cupcakes. Yum! So I have been making my own healthy pumpkin spice lattes. A lightened up, dairy-free version of the infamous PSL. 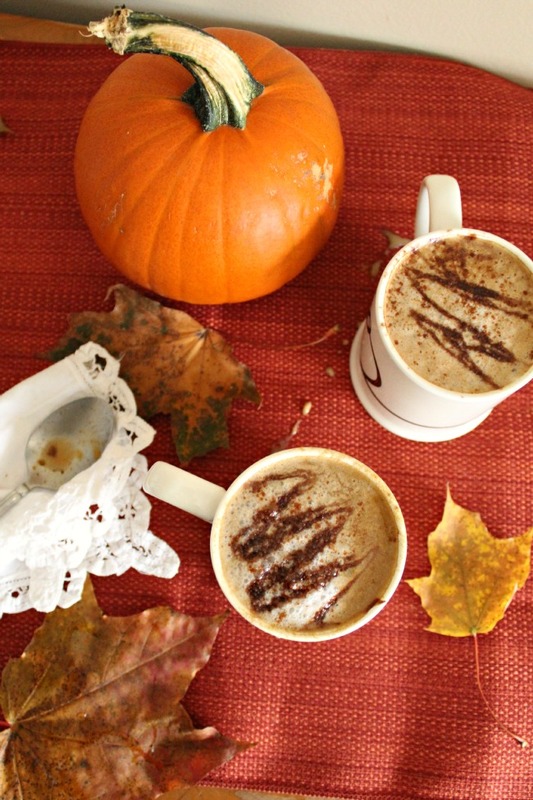 Making this dairy-free pumpkin spice latte is as easy as combining coconut milk (or other milk), a few scoops of pumpkin puree, pumpkin spice, vanilla, and maple syrup into saucepan and warming it all up to the perfect, comforting temperature. Once the mixture is heated up, you pour it over a 1/3 filled cup of coffee or espresso, give it a stir and top with some hot frothy coconut milk or coconut whipped cream. Mmmmm….it’s like autumn in a mug. Make a strong pot of coffee (enough to serve two). 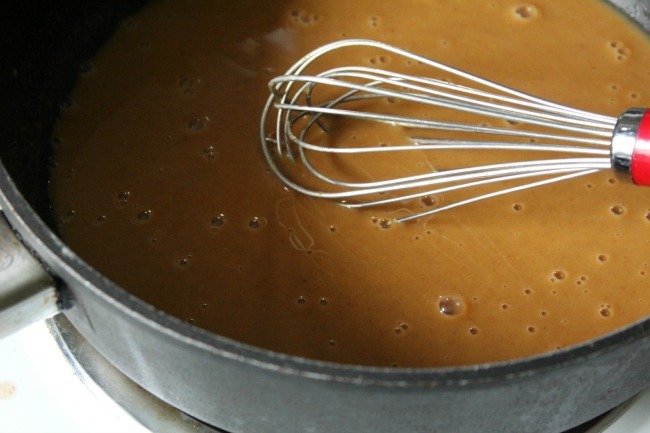 Combine 1 cup of coconut milk, pumpkin puree, vanilla, pumpkin spice and maple syrup in a saucepan over medium heat. Stir continuously as everything gets mixed together and heated evenly until desired temperature (2-3 minutes). Set two mugs, fill 1/3 of the way with coffee or espresso. Pour pumpkin latte mixture on top leaving a little bit of room for frothy coconut milk or coconut whipped cream. Using the extra 1/2 cup of coconut milk, heat on medium heat in a sauce pan while whisking to create frothy milk or use a milk frother. 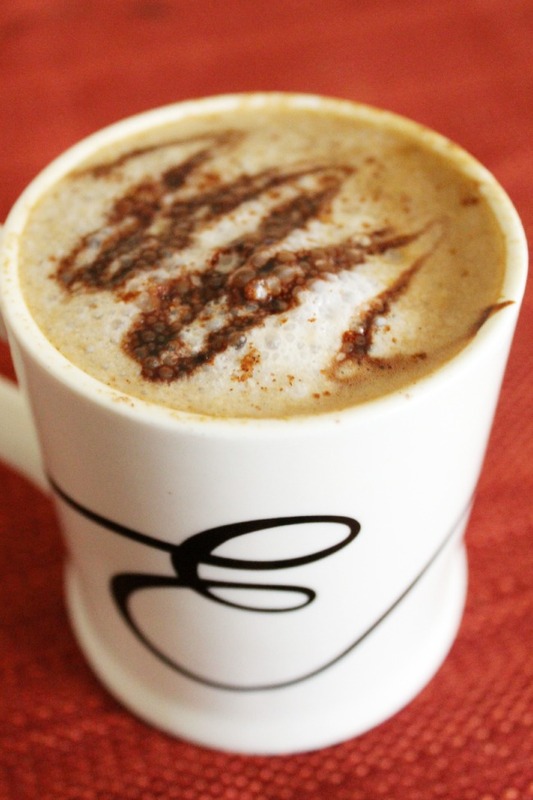 Top up pumpkin spice latte with frothy milk or coconut whipped cream. Sprinkle with sugar, cinnamon and/or homemade chocolate syrup (melted coconut oil + cocoa powder). 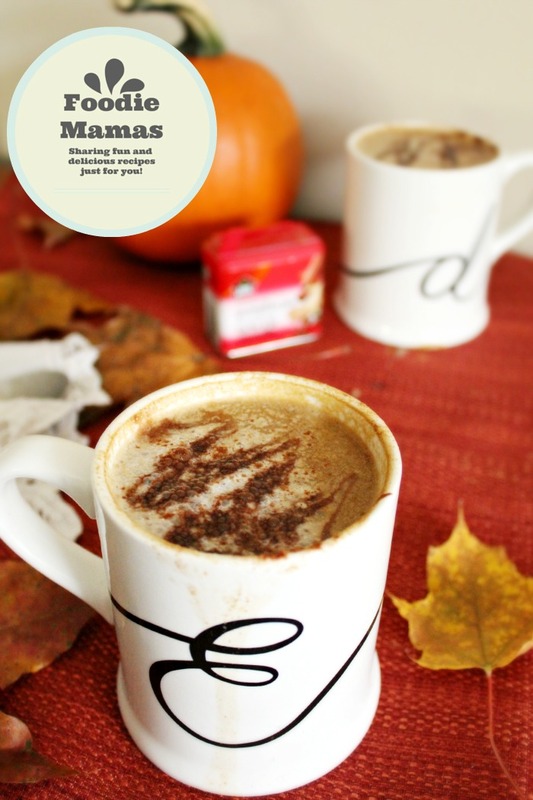 I hope you enjoy my version of the pumpkin spice latte, and please check out the other Foodie Mamas’ pumpkin recipes that I have linked below – they all look SO good! Craving even more Foodie Mama recipes? We’ve got you covered! Follow the Foodie Mamas pinterest board and hashtag #FoodieMamas across social media. Which of these recipes are you dying to try?